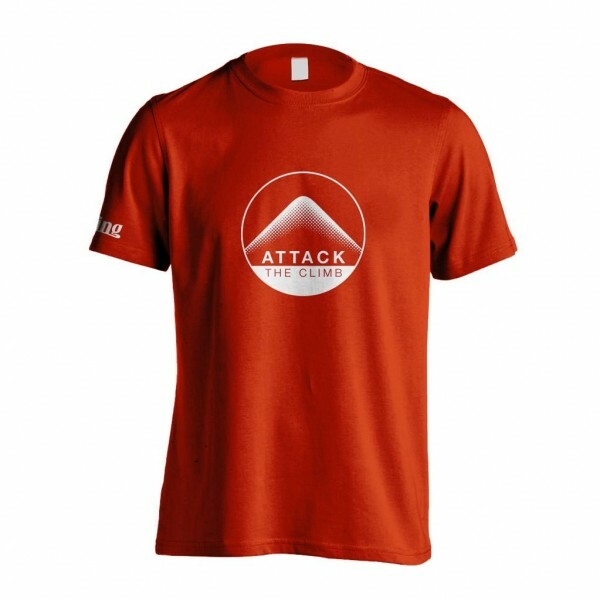 Don't pootle up that climb, attack it! 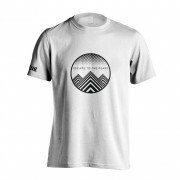 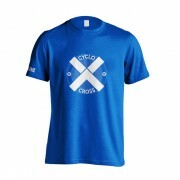 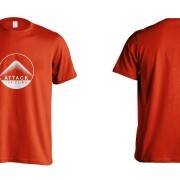 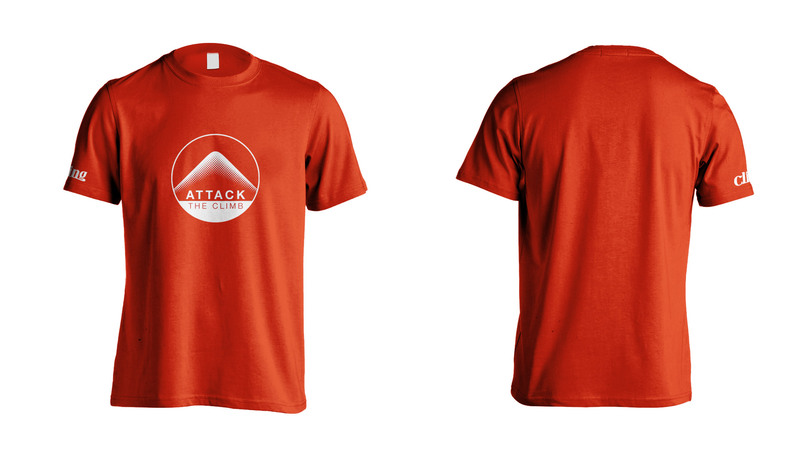 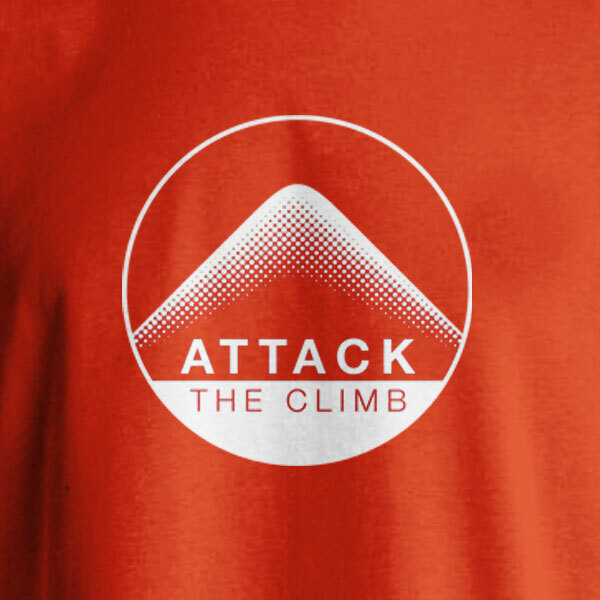 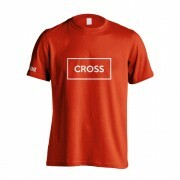 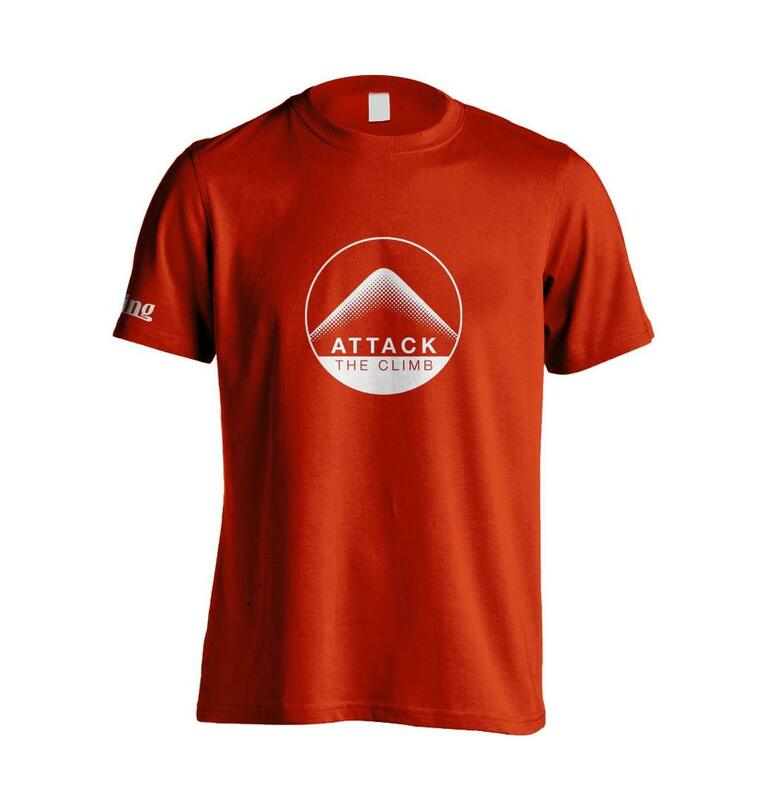 This t-shirt will remind you to get out of the saddle and attack the climb. 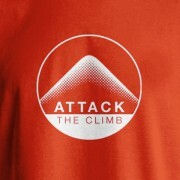 Putting the effort in will make you stronger on the short, sharp bits.